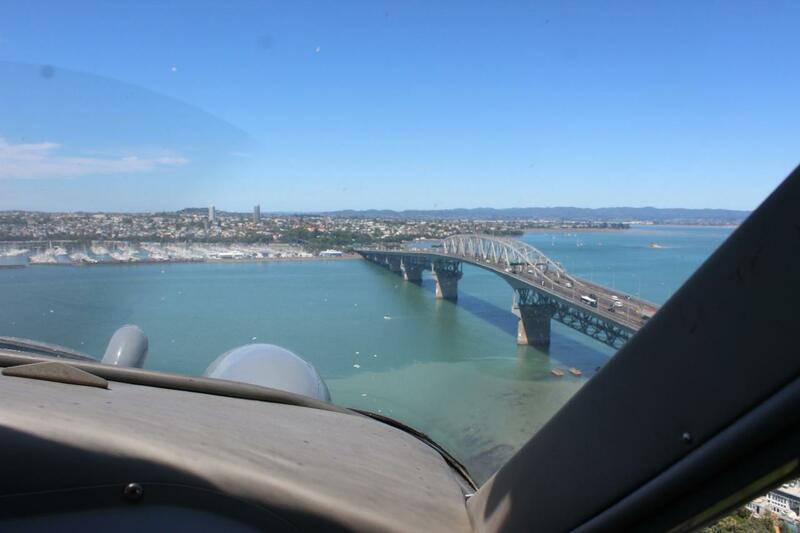 Make your visit to Auckland Harbour an unforgettable one by experiencing a unique flight over New Zealand paradise. 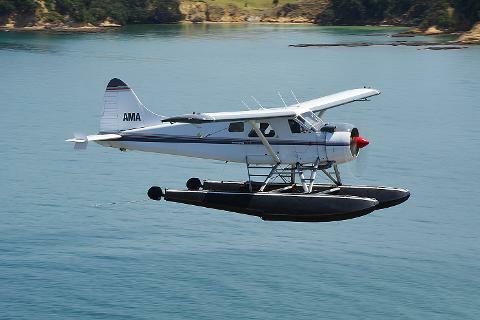 By marrying romance,adventure and history, our seaplane flights showcase the very best of the Auckland region. 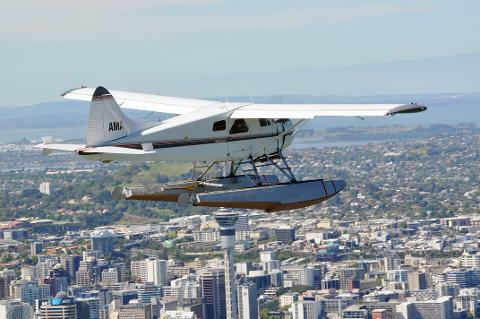 Your journey begins as you embark on our 8-seater, De Havilland Beaver floatplane and cruise into the heart of the City of sails, the Auckland Harbour. 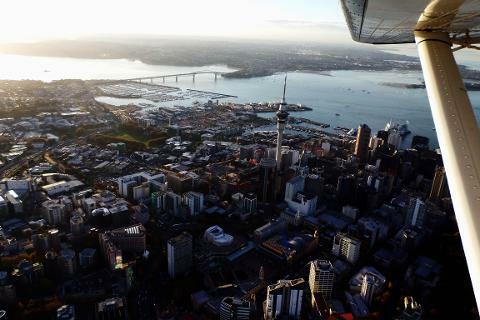 With seat-belts strapped down and a “telly-ho, here we go!”,you will be soaring over the majestic Auckland City in no time. The beautiful city views will soon be transformed into breath-taking coastal vistas of the Hauraki Gulf in the Pacific Ocean. Your experience continues as you learn about the history of the Auckland region while soaking in the magical views of Rangitoto, Motutapu and Waiheke Island with its award winning vineyards and sandy beaches. 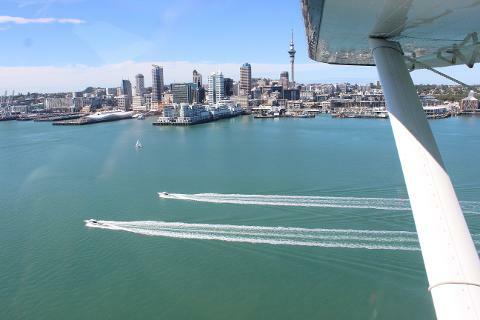 Before experiencing an exhilaration water landing in the Auckland Harbour you will take in the picturesque views of the Auckland Skyline and colossal Sky Tower.